The site was also ranked #1 UK adoption blog by Feedspot in March 2018 (*blushes*). Simon and Gary liked 5 game-changing tips for dealing with professionals. This is very good. Person after my own heart. Good practical advice, with lots of very helpful suggestions. 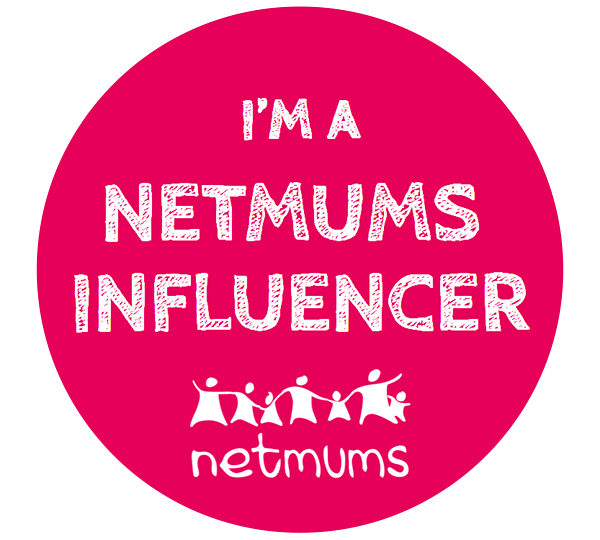 Mumsnet made ‘But they look so innocent’: our CPV experience their blog of the day! Jo liked 10 things to pack for holidays with adopted children. Yet more outstanding help from @HLMeadows … thank you! Wishing I had found you earlier but so glad to have found you now! CBeebies tweeted about my post 6 ways to help an adoptive family in the summer. They also shared Five ways to help an adoptive family at Christmas on their Facebook page. Anya appreciated 10 ways to help an adoptive family.